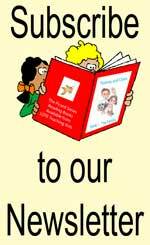 Teacher resource books to complement your language program. 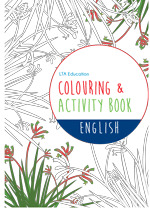 Colouring book 1 has text in your target language and illustrations covering titles: Colours, Fruit, Vegetables, Numbers, Pets, Shapes, Underwater Animals, Transport and Animals and various target country relevant illustrations. 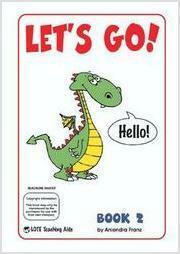 These books form a sequential programme for beginning to middle students. 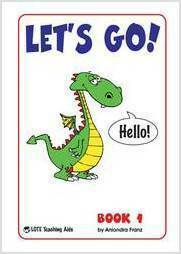 Each book contains simple and fun activities. 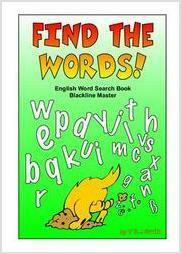 A proven and popular resource for language teachers. Greetings, numbers 0 to 10, where do you live?, numbers 11 to 20, the family. PLEASE NOTE: These books are now in a new A4 spine stapled booklet format and come in shrink wrapped packs of 10 books or 30 books (at a discounted rate). Blackline masters are no longer available. Colours, the alphabet, where do you live?, what does he/she look like?, uncles, aunties and cousins, hobbies, using "the", objects in a classroom and using "a". Days of the week, months of the year, pets, colours, the family, numbers, food, the restaurant, animals, body, weather, how I feel, in the classroom, rooms of the house, nationalities, toys, shapes, outdoors, the city, transport, sport, occupations, drinks and clothes.